Pair your custom club sandwich with a custom cool hangout. 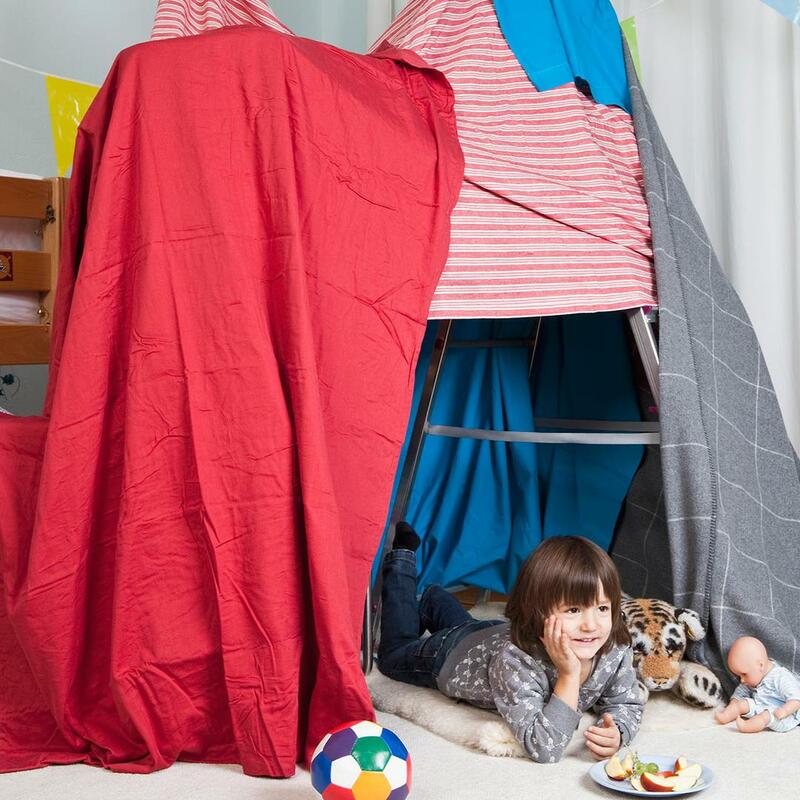 Build your own after-school fortress with these awesome DIY tips. Make sure to load up on your blankets and use them as a “roof” over your head. For added fun, create a secret password and protect your sandwiches by keeping people out! 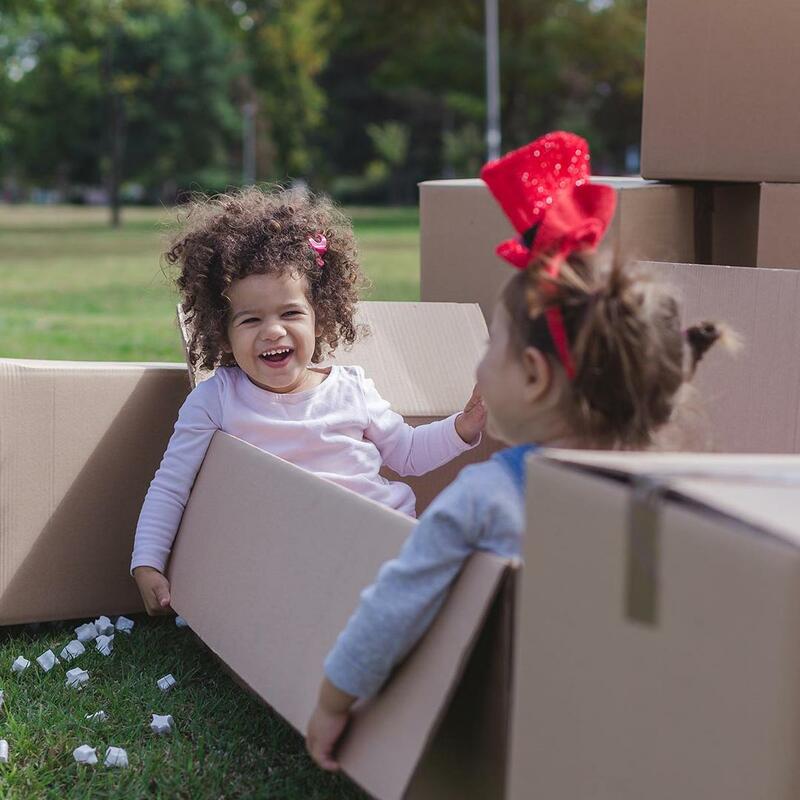 Get clever and creative with empty cardboard boxes. They’re easy to cut, fold and decorate and perfect for building secret passages and hallways. Share secrets and stay up late by building your own cozy sanctuary. 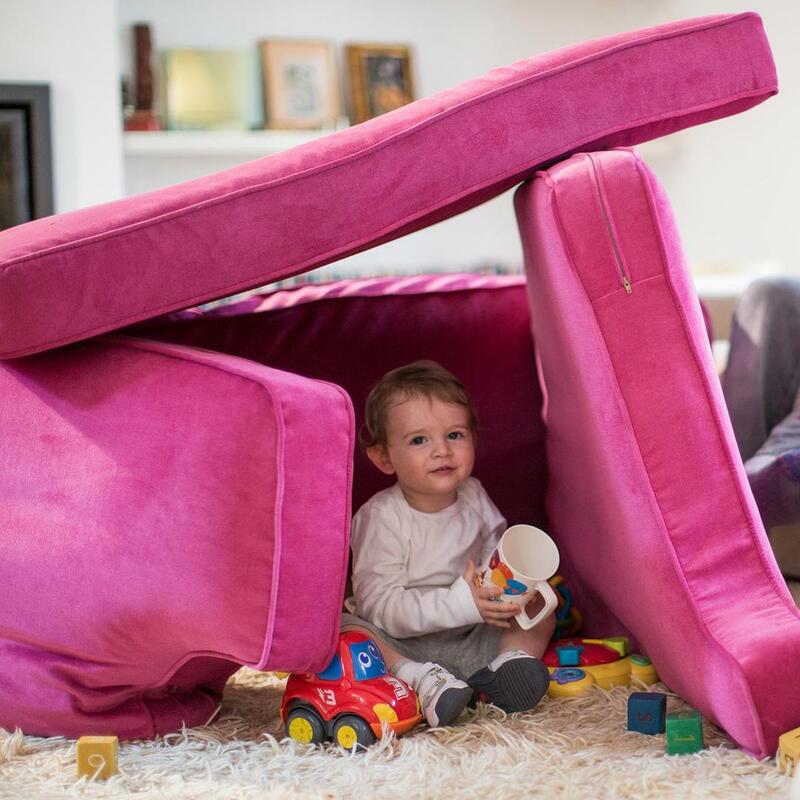 Seat cushions from sofas and armchairs make great walls because they can stand up on their own without much help.